Windows and Linux both Operating systems are made to fulfill the different type of user's requirements. Linux is a very powerful Operating system but lacking due to its software catalog. Windows have lots of applications which is not made for the Linux operating system and vice versa. But in comparison to Windows, the Linux have very less number of application and games. So if you are a Windows user and want to switch your operating system to Linux and also want your favorite Windows applications then WineHQ will definitely do for you. 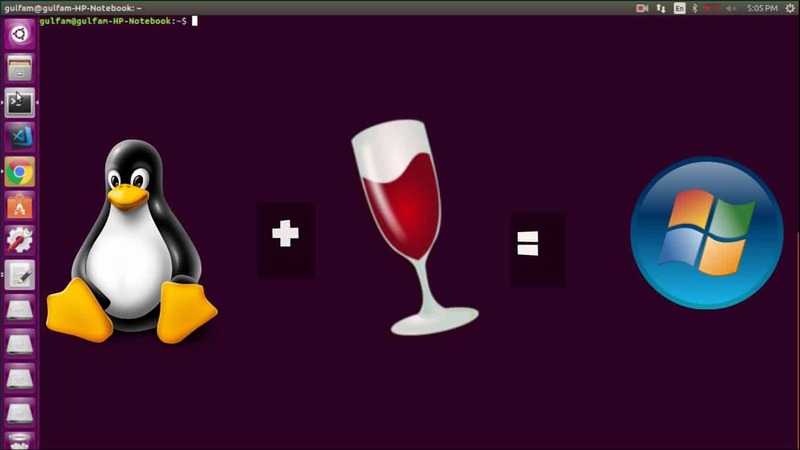 Wine is a powerful tool which used to run Windows Applications on Linux OS. Wine stand for Wine Is Not Emulator. Wine is compatibility layer for running Windows applications on Unix Operating system like Linux. The function of Wine is to provide a layer for running Windows applications. Wine is not perfect means it does not support to run all the windows applications but over the time Wine adding more applications to its catalog. You can check the list of all supported windows applications from the Wine application database. 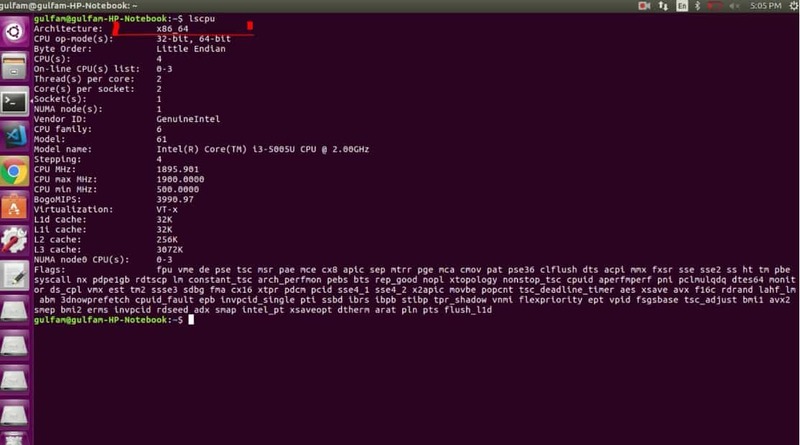 Open your Ubuntu terminal and check your system architecture using the below command. This will give you the information of your system architecture. Install Wine application from WineHQ repository by adding WineHQ signing key and repository. Now install the WineHQ stable package. Check whether the Wine is successfully installed in your system or not by running below command. Now try to use Wine by installing any Windows application. Just open the .exe file by using Wine and install it.